Caliterra living is all about being at home with nature. From our homebuilders to our nature-focused amenities, the master-planned community of Caliterra in Dripping Springs is extremely environmentally conscious. Now, let’s dive deeper into what green building means and some of the benefits of green building. 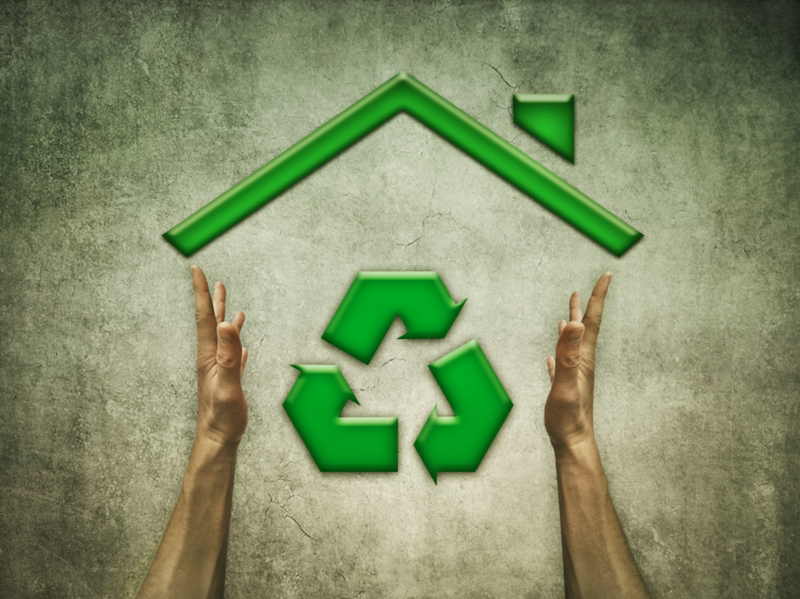 Green building may seem like a strange term, but what it boils down to is the use of sustainable and energy-efficient practices to build a structure. However, it doesn’t stop there. Successful green buildings have a lighter environmental footprint. In other words, green building design involves finding the perfect balance of homebuilding and a sustainable environment. Green building is similar to a master-planned community in that every detail must be thought about and planned out before breaking ground. True green building practices, like those used in the master-planned community of Caliterra in Dripping Springs, ensure that the building remains environmentally friendly throughout its life. To experience Caliterra living, visit our website today and see how Caliterra’s homebuilders are committed to green building energy-efficient homes.